'Spirit of Discovery' will take to the oceans in Summer 2019, and heralds a new era for Saga Cruising. 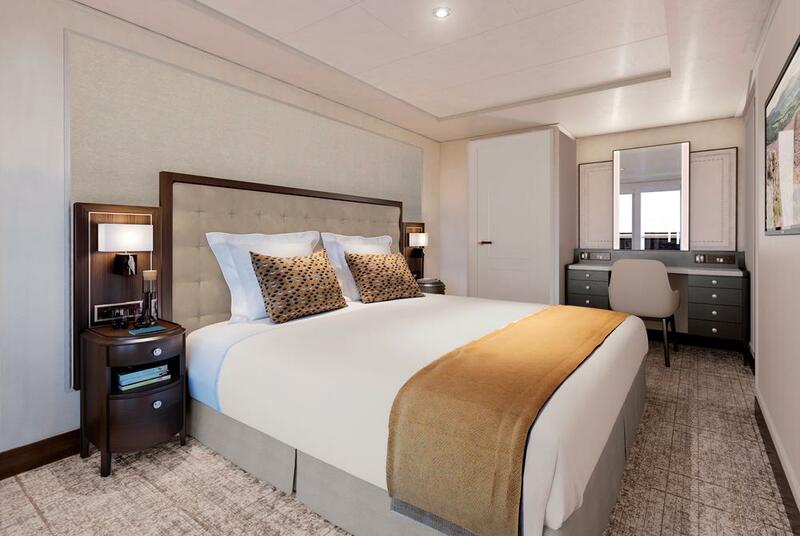 Carrying less than 1000 guests in true luxury and style, this small ship will have a private balcony with every cabin, a world-class selection of main and speciality restaurants, and a host of other fantastic facilities. Spirit of Discovery features the design cues, cuisine and levels of service you expect in the world’s finest boutique hotels. Except here you’ll wake up in a new idyllic location different to the one you went to sleep in. 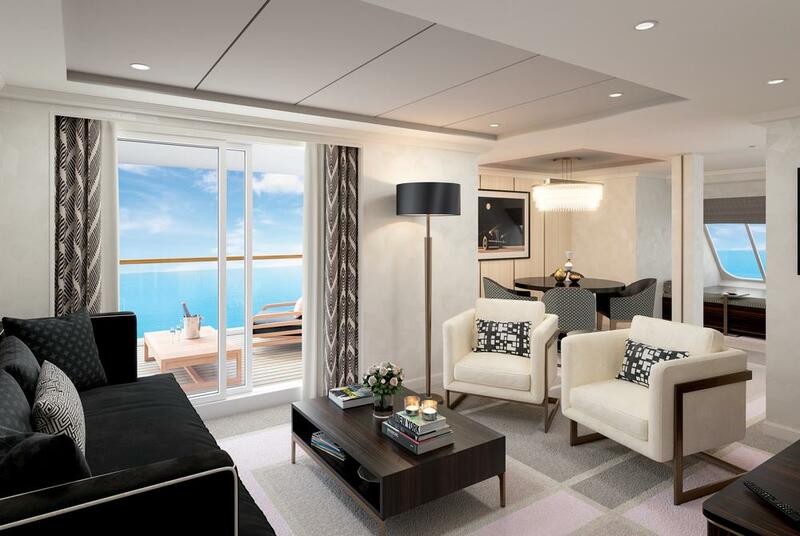 Spirit of Discovery is the only small ship being built for the British market, offering a balcony for every guest and a choice of free speciality restaurants. 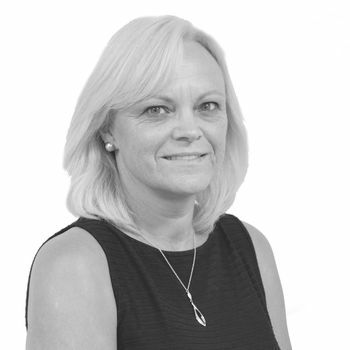 All backed by Saga’s famous personal service and inclusive value. 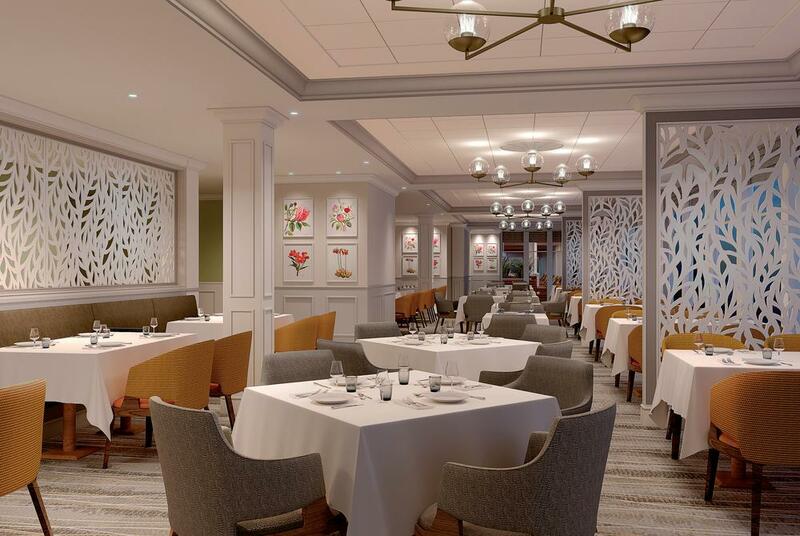 Spirit of Discovery will offer a wide selection of restaurants, led by an expert team of Executive Chefs. And whether you choose to dine in the Grand Dining Room or any of the speciality restaurants, all your meals will be included in the price, along with a choice of house wines, tips and service charges. 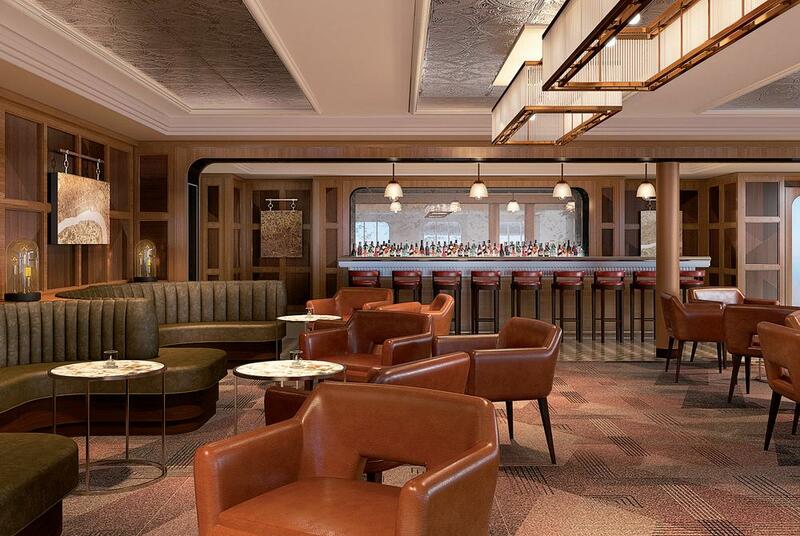 Music legend Jools Holland will be the face of an exciting new venue aboard Spirit of Discovery. Jools and his band will even be playing live on several cruises. Recalling the famous music lounges of the 1950s, The Club by Jools will combine sumptuous cocktails and dining with live music. The cuisine will rival the world’s best supper clubs, with classic starters such as Cornish Crab Cakes and Baked Four Onion Soup. Among the sumptuous mains, you can look forward to Grilled Half Lobster, Surf n Turf Fillet and Grilled Dover Sole with Braised Young Leek and Artichoke. 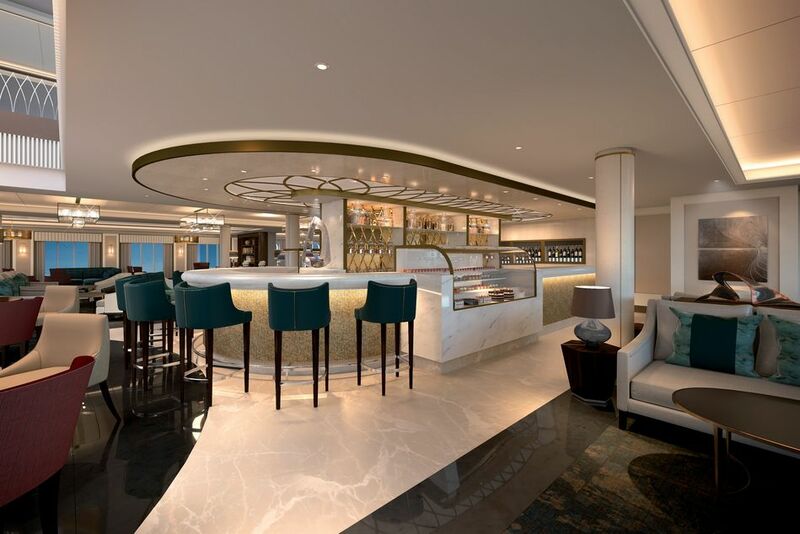 As with all the restaurants aboard Spirit of Discovery, dining in The Club by Jools is included in your fare. 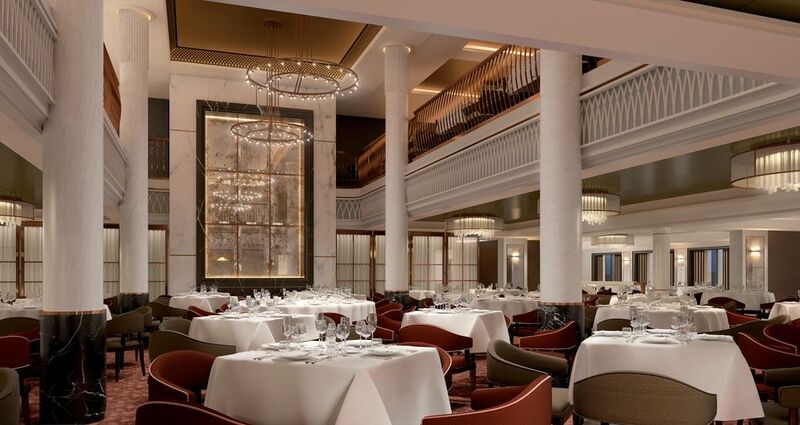 Tasting the authentic flavours of the world is every bit as exciting as exploring them, so in the Grand Dining Room on Spirit of Discovery you can expect the finest à la carte cuisine served at breakfast, lunch and dinner, in classic surroundings. It will offer open seating, with dinner always served in a single sitting. And like every restaurant on the ship, you’ll receive the highest levels of service from the team of friendly waiting staff. The Dining Room will also be the venue for the greatest of all cruising traditions – a grand afternoon tea, freshly prepared and served each afternoon. With separate spaces to eat both inside or out, the Verandah and Grill will be two restaurants in one. It will offer a delicious help-yourself buffet at lunchtime, then, in the evenings, waiters will serve dishes ‘à la minute’. Adding to the theatre of the venue, you’ll also be able to watch the chefs at work in a fabulous show kitchen, as they prepare a range of tasty meals before your eyes, often using local produce. There’ll also be an emphasis on healthier options, should you want them. The Verandah and Grill has been designed to give you the option of a more casual, relaxed fine dining experience, with the same outstanding levels of world-class cuisine. Spirit of Discovery's variety of restaurants will mean you’ll be able try something completely different. 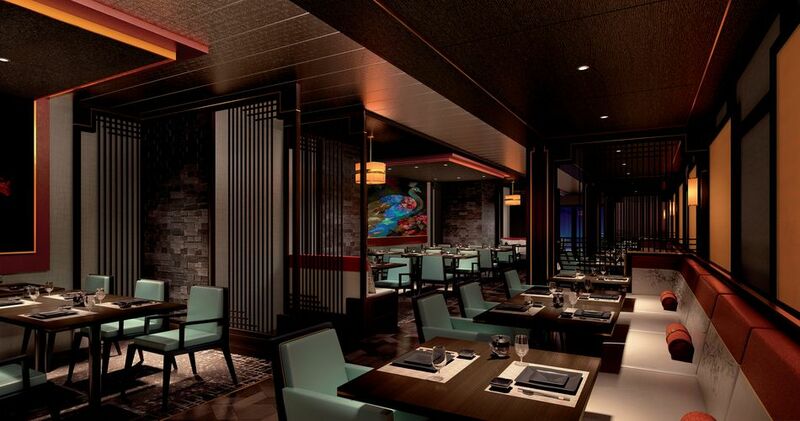 So make your evening reservation in another free-to-dine eatery, such as East to West, this exciting Asian venue. Here your taste buds will be tantalised by the flavours of the Orient, thanks to an array of authentic dishes and a frequently changing menu. Impeccably presented, our chefs will bring to the table the full diversity and vibrancy of Asian cuisine, from classic favourites to those with a contemporary twist, such as sizzling beef fillet in Balinese sauce and blackened tilapia with fennel. 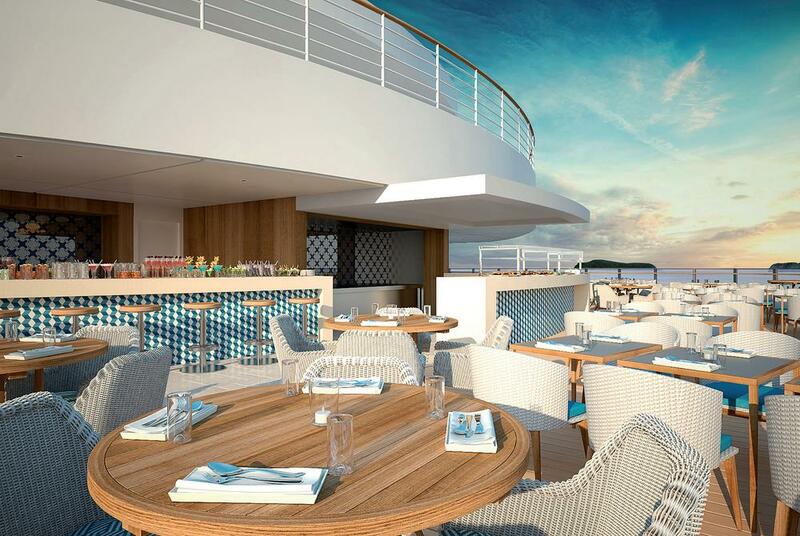 In a first for Saga, Spirit of Discovery will also have her very own seafood restaurant, serving British and locally-sourced fish, shellfish and other fruits de mer. Offering a modern seafood dining experience every evening on board, Coast to Coast will focus on minimalistic cooking that allows the food to speak for itself. So whether you want the ‘catch of the day’ simply grilled or pan fried, or have a palette for more adventurous tartare, ceviche and shellfish dishes, all will be on the menu at no extra charge. At the heart of every luxury boutique hotel are the bedrooms: your own haven to relax while enjoying your own personal space. And with an average floor plan of 215 square feet as standard, there’s quite a bit of space to enjoy. 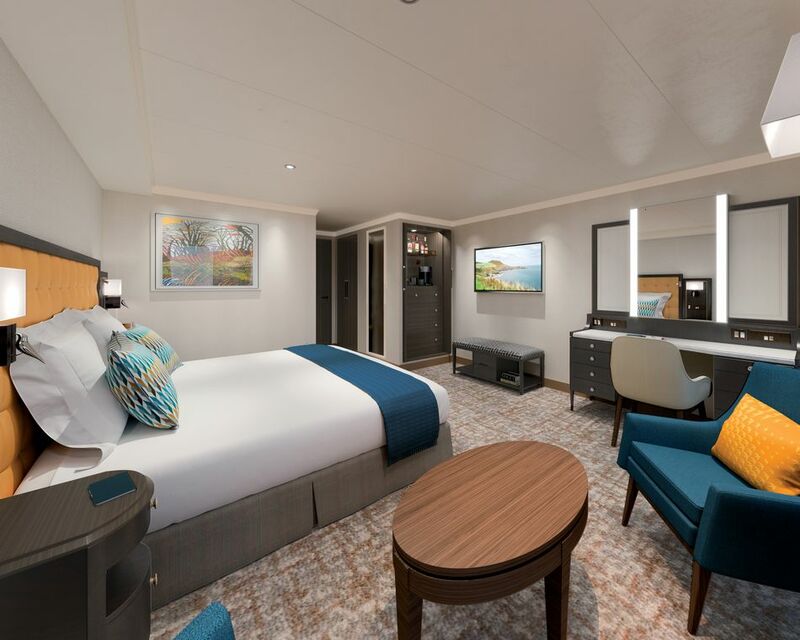 Taking their design cues from some of London’s top hotels, each cabin has been styled to showcase the best in contemporary, yet classic British design. Best of all, every cabin has a balcony, giving you your own outside space too. From bow to stern, every aspect of Spirit of Discovery has been designed to surprise and amaze. 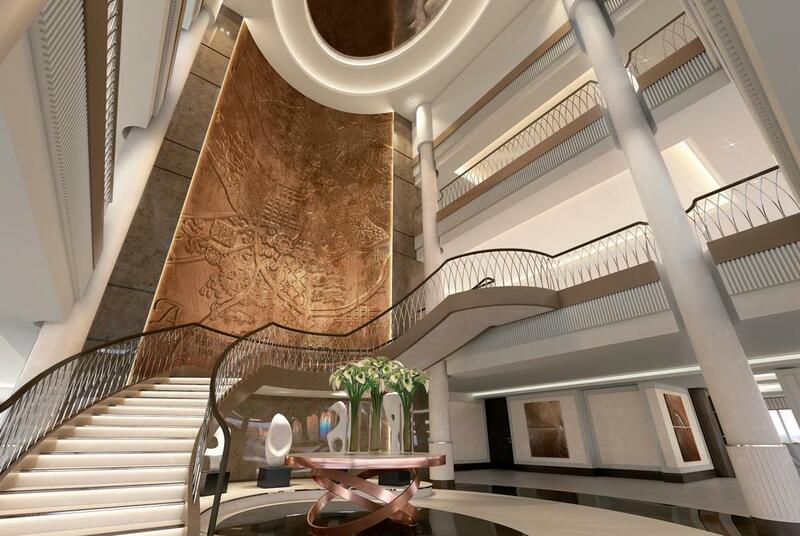 Featuring design cues from some of the world’s finest hotels, she will be spacious and contemporary, and packed with places to get active, relax and indulge. It’s going to be a distinctly British cruise experience – there’s simply not going to be another ship like it. 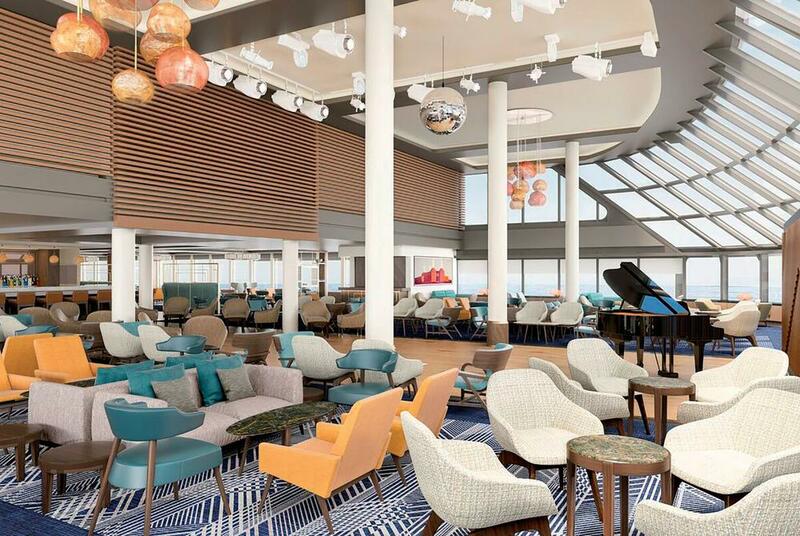 In a nod to Saga Cruises’ legacy, the ship features a large, fully-glazed observation lounge, just like their first-ever ship, Saga Rose. And like its namesake, the Britannia Lounge is an exciting, multi-purpose venue where you’ll always find something to see and do. During the day, it’s the venue for talks from guest speakers, or simply relaxing while admiring spectacular views. Then, later at night, it comes alive with dancing and live performances. Continuing the ship’s theme of choice, there’ll be two sets of entertainment each evening across various genres including singers, musicians and lecturers. 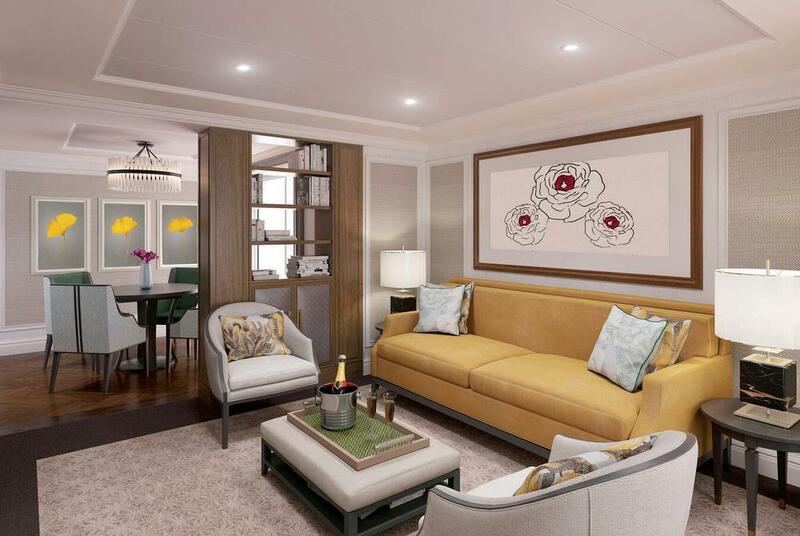 The 'hub' of Spirit of Discovery will be the bright and inviting Living Room. This vibrant, sociable venue will be the place to meet friends, grab a coffee, go shopping, or relax with an after-dinner cocktail. Open day and night, it will serve gelato, fresh pastries and homemade cakes. Then as the evening beckons, it will become a champagne bar, open until late. Looking to indulge in a spot of pampering? Spirit of Discovery’s serene Spa will be your haven. It’s going to be the perfect place to pamper yourself, relax and re-energise. What better way to unwind after a busy day ashore! 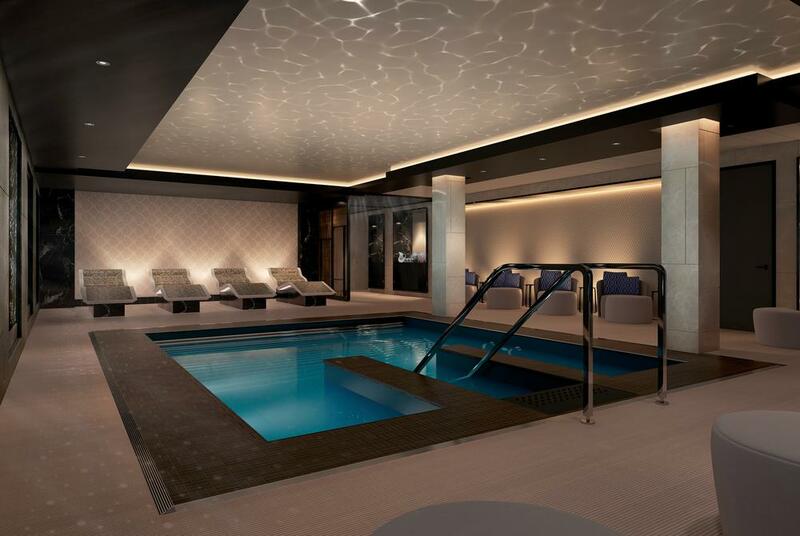 After you’ve stepped inside, an inviting hydrotherapy pool will be located beside a steam room, infrared sauna and five private areas for an array of indulgent treatments. It’s just one aspect of the ship’s healthy living programme, which will also include a cutting-edge gym, Pilates, yoga, tai chi classes, and one-to-one sessions with fully-trained fitness experts. 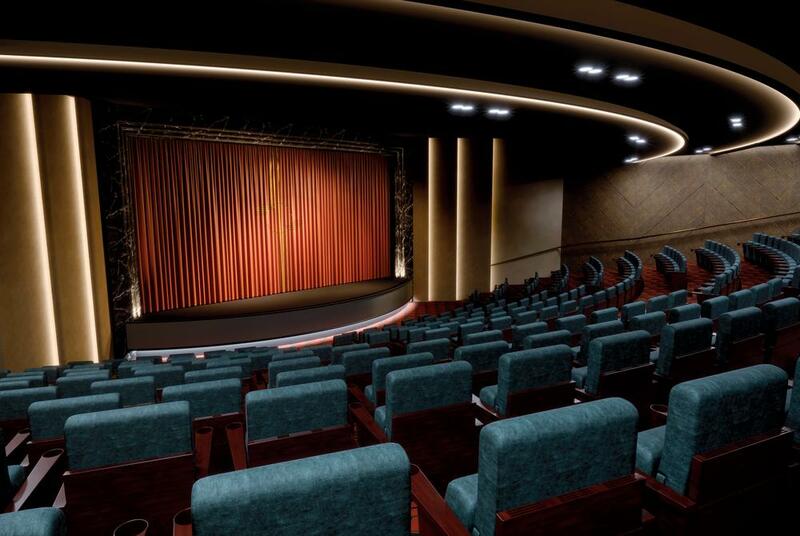 Spirit of Discovery’s surprises continue in another exciting first for Saga – the ship’s very own theatre. After a pre-show cocktail in the neighbouring foyer bar, you’ll enter this sumptuous auditorium. Raked seating for over 400 guests will mean you’ll enjoy the best seat in the house wherever you sit. Each evening you can look forward to a colourful new show from the ship’s very own theatre company, live music, guest entertainers, cinema screenings and so much more, thanks to an exclusive entertainment programme. With the feel of a cosy coffee shop, The Library will have an extensive selection of fiction and reference books. So it’ll be perfect for researching your next port-of-call, surfing the web, and catching up with your family and friends back home. Better still, the open kitchen area means you can help yourself to a complimentary tea, coffee and slice of homemade cake, while relaxing with some 'me' time. In the adjoining craft area you can also enjoy a range of free classes and workshops, the perfect way to learn new skills and enrich your cruise experience.